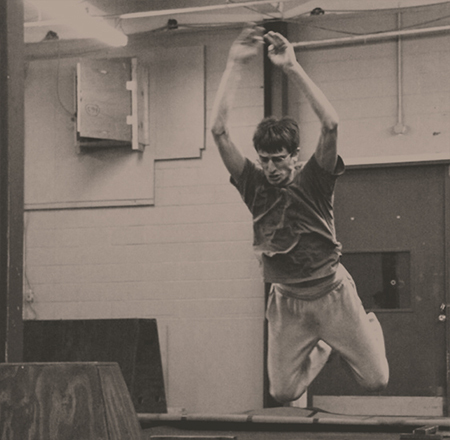 Charles Moreland is the original co-founder of Rochester Parkour. 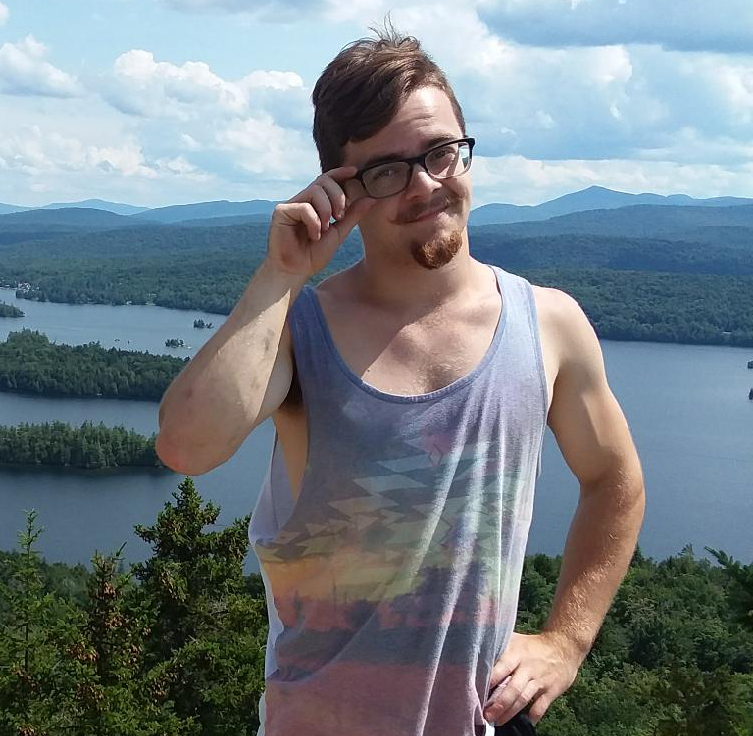 He is an RIT alum with a bachelor’s degree in Fine Art and Exercise Physiology. He received his first Personal Trainer certification in 2007 from the NCSF and switched to the NSCA in 2009. Upon graduation in 2010, Charles obtained his Certified Strength and Conditioning Specialist title from the NSCA – a gold standard in the industry. With his extensive teaching background, Charles brings a unique, diverse, and research based approach to training. Charles has been teaching parkour to the Rochester community since 2008 via the Manhattan Square Park Saturday jams and is one of the most experienced instructors in the State and the East Coast. In 2011, Charles was one of the featured speakers at the National Parkour Summit in Seattle, WA. In June 2012, Charles gave a TED talk introducing Parkour to the masses which has since gone viral and has more than 40,000 views worldwide. 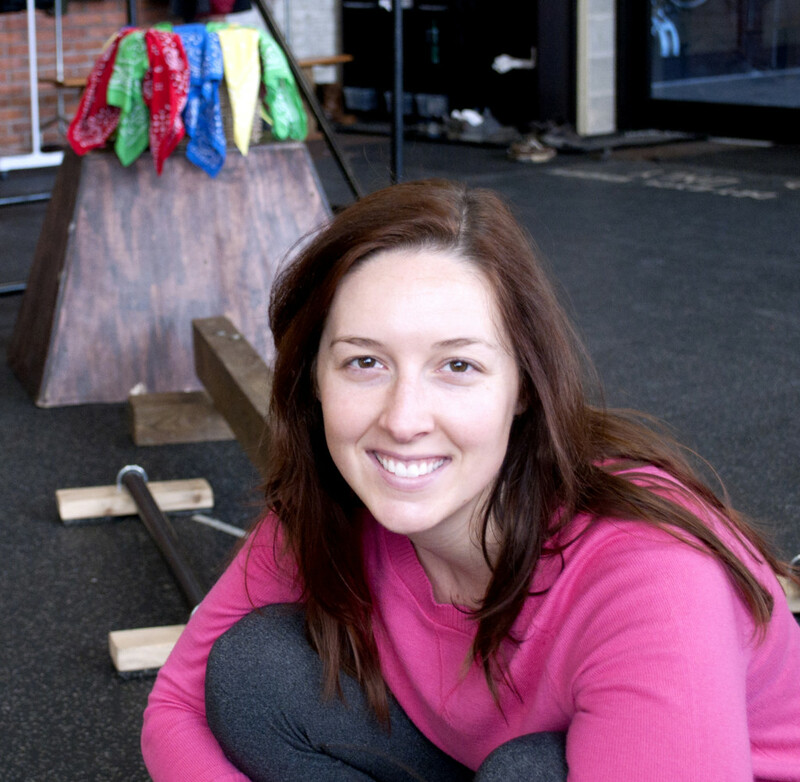 Nicole Moreland is a Co-Owner for the Rochester Parkour Gym. A University of Rochester Alumna, Nicole holds Bachelors in both Psychology and Studio Arts. Running the gym full time by day, she spends her evenings as an instructor for a variety of classes here at the gym with over 7 years of parkour teaching experience. Nicole has been teaching different demographics for the past 12 years and loves getting to challenge people to reach new goals. Nicole appreciates the extensive diversity found in movement and loves bringing her dance background into her training. An avid rock climber, swimmer and crafter, Nicole is also the founder and director of a local mural arts program, Make Your MARC. I’m Joshua Hale! I’ve been practicing and instructing parkour for nearly 8 years in the upstate New York area where I’m from. 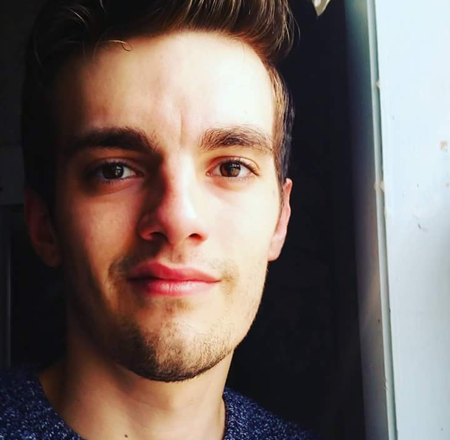 In addition to parkour I enjoy hiking, creative writing, and playing with my dog. Learning and instructing parkour has been one of my greatest joys and I hope to share that with you! Jonathan is a professional actor and eccentric performer who fell in love the with the freedom and power of parkour 8 years ago. When not teaching at RockPk, he can be found demo-ing his ability to speak iambic pentameter in many of Rochester’s Shakespeare productions, usually while standing on his hands or climbing on the set in ways the Bard would not approve of. 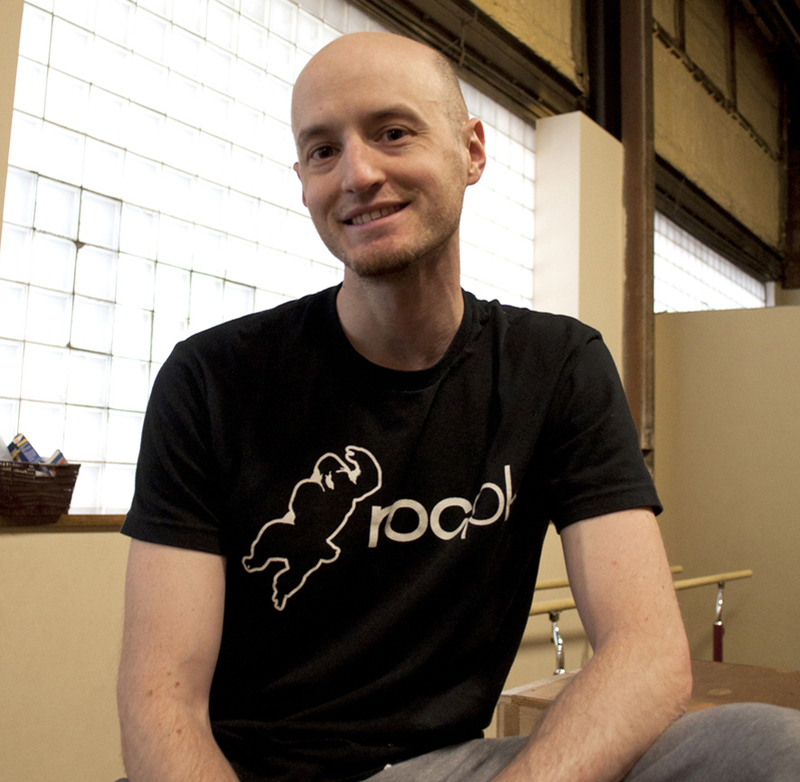 He moved to Rochester 11 years ago from his hometown of Jackson, MS.
Tom has been a Rochester Parkour community since the early days and is a Graduate of RIT. 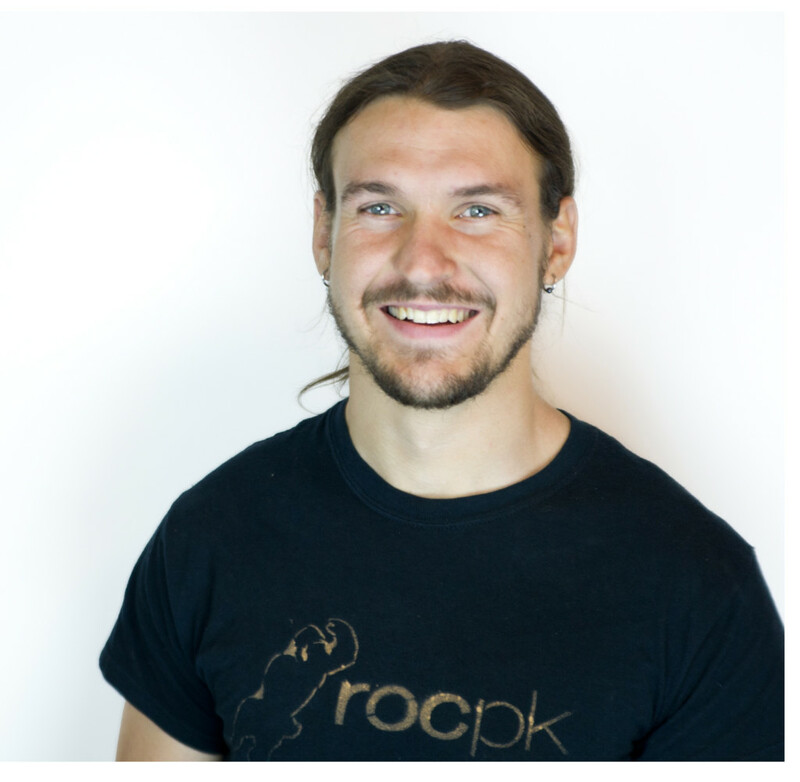 He works in the Fairport area as a Computer Engineer and has been an instructor at RocPK since 2015. Despite his wiry frame, Tom holds the record Broad Jump at RocPK!